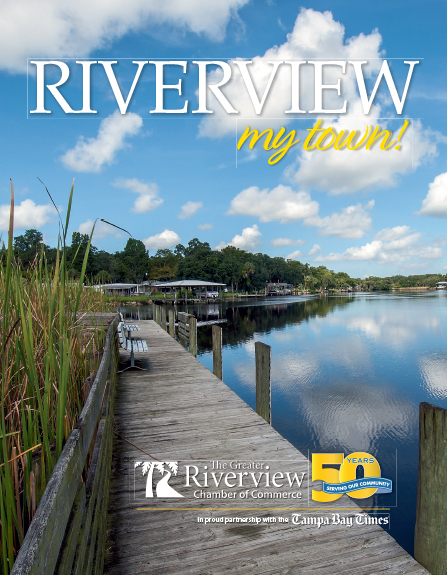 Riverview has experienced hosts that have been on radio, television, have done stand-up comedy and been crowned the champ on Jeopardy and more. Founder of Riverview Trivia Jim Casey has been in the Entertainment business in one form or another since 1985. This has included time on the radio as a DJ, behind the scenes at television stations, writing columns for local weekly newspapers, and starting a mobile DJ service which included hosting live Game Show and Trivia events. After moving from Maine to the Sarasota area in 2010, Jim focused on the barren landscape that was Entertainment at a Live Trivia event. He turned the trivia world upside down by including a Game Show element at every live trivia event. After over 1,700 shows in the area, he has expanded to the Riverview area to make Riverview Trivia the premier trivia & game show provider for Riverview, Brandon, Valrico and beyond.